The Camp Interlaken office is definitely buzzing. We have wrapped up Summer 2015 and are deep in the throes of Early Registration and Fall Recruitment for Summer 2016. Our Early Registration fleeces have arrived, and camper applications are streaming in. It’s exciting to see how many of our Camp families have already signed up for another Best Summer Ever at camp! Amidst the buzz and hype, we are also busy setting all of our goals for 2016 – including registration goals. I’ve been pouring over numbers from the past few years at camp; I want to make sure that we are setting realistic and attainable goals, continuing to provide opportunities for our camp family to spend their summer on Lake Finley, AND have new campers join our camp community. Setting these goals is not just about the numbers, thankfully. 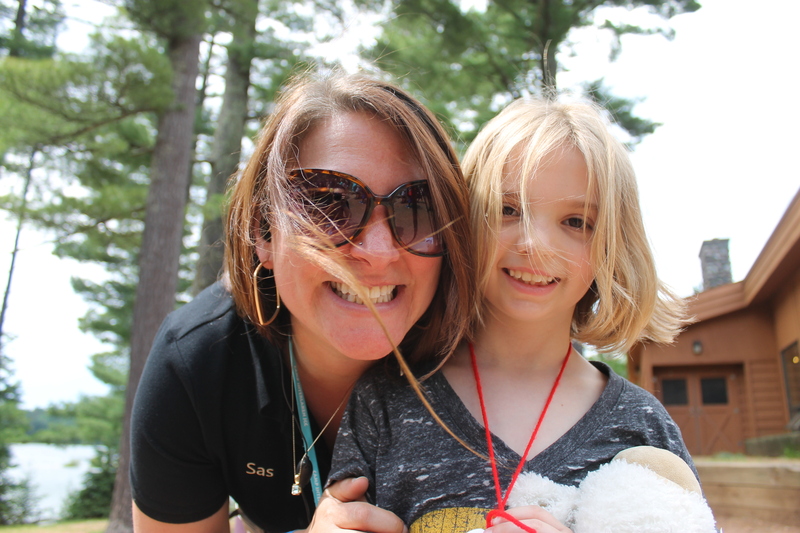 It’s also about the experiences we’re having, the memories we’re creating, and the learning, growing, playing and fun that’s happening at camp. So, in addition to staring at excel spreadsheets and summoning my somewhat dusty math skills, I’ve also been connecting with current camp families (both parents and campers) and hearing their camp stories, what they’re excited about for Summer 2016, how they describe Camp Interlaken, and why they choose (or chose) us as their summer home. A few of the families even said I could share their sentiments in this blog! This week I have some amazing thoughts from some of our camp parents who have already signed their children up for camp. Next week, I will share with you some of the excitement the campers have for Summer 2016. This is definitely one of the best parts of my job! I could talk about camp forever to anyone who will listen (or even pretend they’re listening), and so these conversations have certainly been a highlight of the past few weeks. How fun for me that I get to continue this all year long! I am looking forward to all the opportunities for experience-sharing, camp talk, and Summer 2016 excitement over the coming months.